Old Hunstanton is one of the most popular villages on the north Norfolk coast. 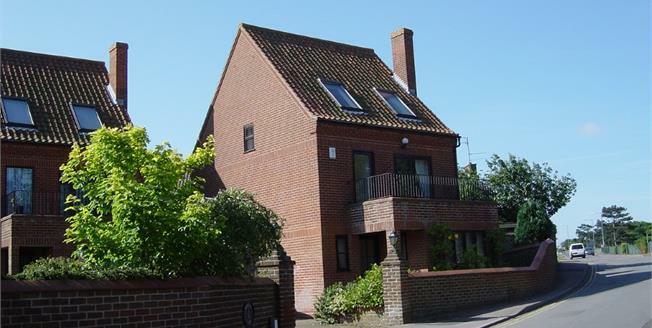 Situated at the very start of the coastal road, being in a prime location to see the many sights the north Norfolk coastline has to offer and only one mile from the town of Hunstanton. Old Hunstanton is renowned for its sandy beaches, good local pubs and fine eateries. For the golfers among you, you have a championship golf course on your doorstep and another three courses within eight miles.